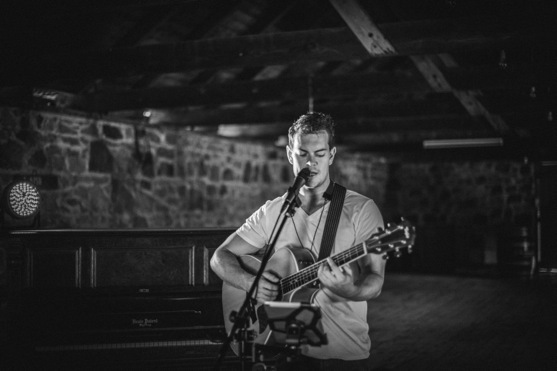 The awesome Toby J gives us his tips and tricks to consider when planning your wedding music. Doesn’t everyone have that song?! If you’re worried about a song for your ceremony being too popular or common, I suggest going with it! More often than not, these ‘popular’ songs do not get chosen because people think exactly that - that they’re too popular. As a result that are rarely chosen. Go with something that you both relate to and enjoy. Is that price too high? How long for Party Time? Everybody loves a good party, but everyone also gets tired. Weddings that have a 3 hour dance floor time generally end up with a fairly empty dance floor after the first 45 minutes. Keep everyone up and dancing, the WHOLE time, screaming out how much fun they are having. Two hours is more than enough time to dance - better to leave on a high than having an empty dance floor with guests trickling out right? !